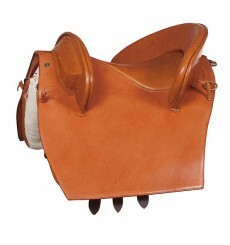 Portuguese saddle Marjoman Riaño Sillero with leather skirts. 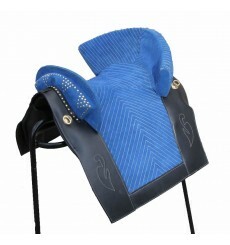 Your name initials recorded for FREE on the back (look the picture n.2). 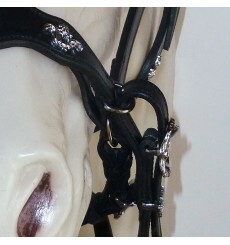 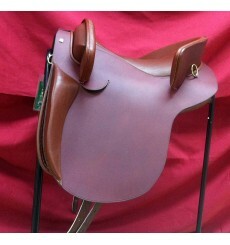 Saddle Portuguese, Riano Baroque Marjoman hand made. 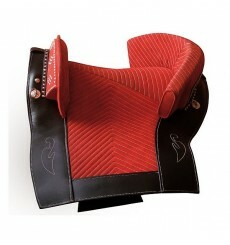 From the highest quality with flexible ribs in the armor. 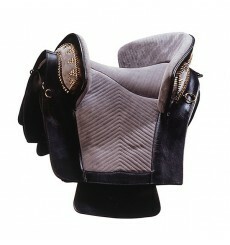 You can customize the measures according to your needs. 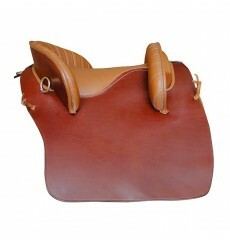 We inscribe your initials on the back if you want. 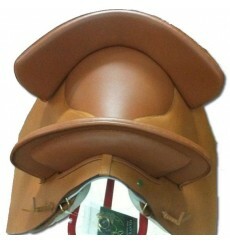 Fully customized!! 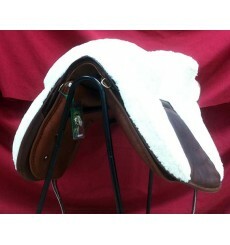 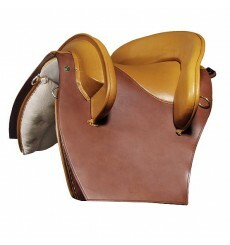 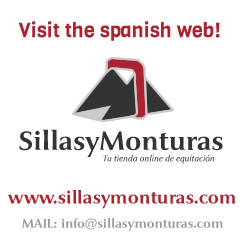 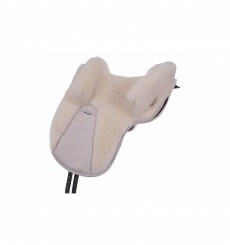 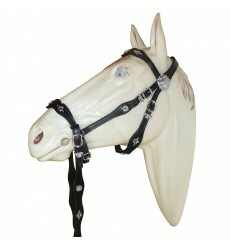 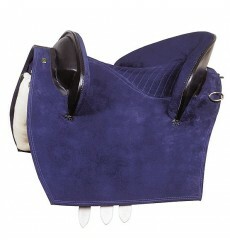 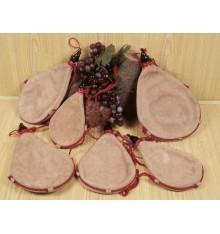 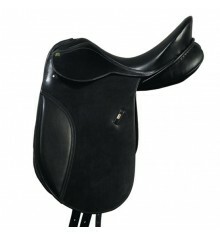 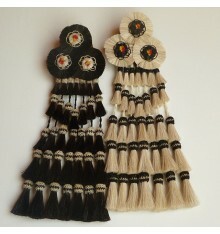 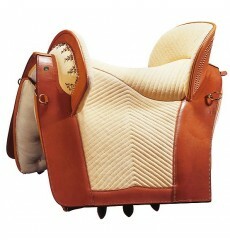 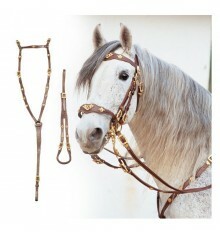 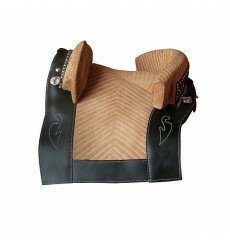 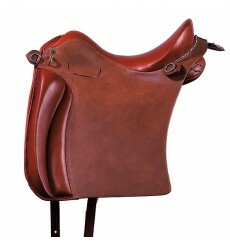 Portuguese saddle, with suede seat in colors: black, brown, blue, grey or natural. 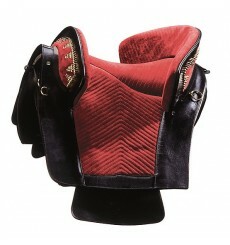 Marjoman Portuguese Saddle with tradicional armor of reinforced wood. 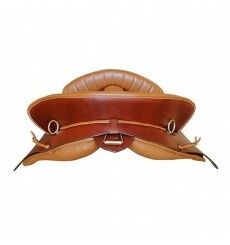 Classic portuguese saddle with leather and suede skirts.